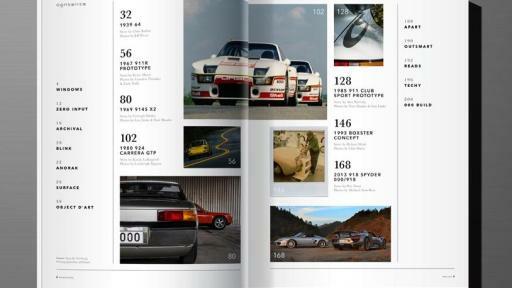 As many ‘new media’ outlets seem to retain an essence of the ‘new norm,’ former editor-in-chief for Excellence and Porsche Panorama magazines, Pete Stout, has created another approach to providing Porsche enthusiasts with more of what they’re after while offering a physical touch point to be cherished and displayed for years to come. “When it comes to a premium media experience, print is unsurpassed,” says Stout. As a high-class collectible quarterly that utilizes all the best resources, photography, inside perspectives, and luxurious materials, the all-new 000 Magazine will be a luxury lifestyle publication unique in its sphere. 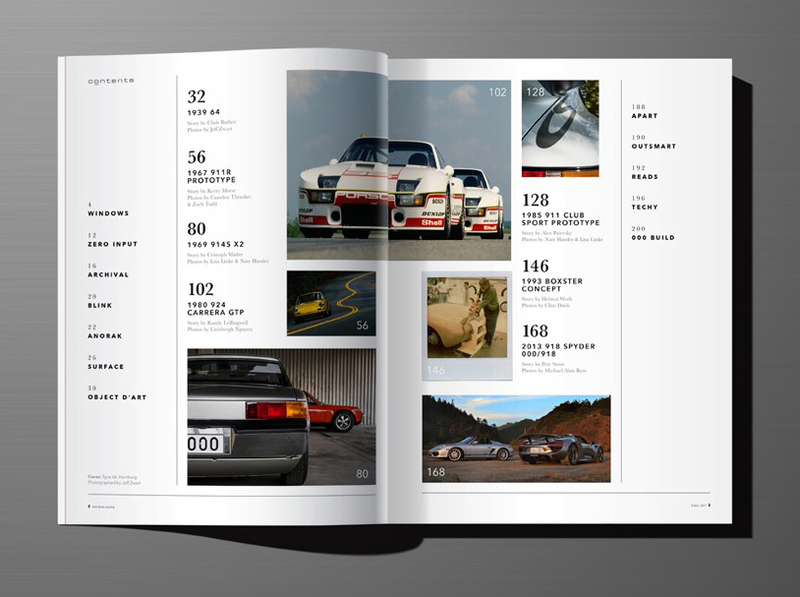 Stout says the magazine’s name—spoken as ‘Triple Zero’—is a reference to three-digit Porsche model numerology and a promise to explore the marque from its origins forward. 000 Magazine is focused on value rather than price, and is built to be a keepsake in and of itself. The magazine is sized 9x12 and rendered on extra-thick interior paper. Its card-thick, ‘suede-finish’ cover features an embossed and foiled logo. 000 won’t be sold on newsstands, nor will back issues be available—an approach expected to leave tastemakers wanting even more. The $250 annual subscription, which is available at 000magazine.com/subscribe, buys four soft-cover issues with more than 200 pages each, delivered in protective mailers. For customers seeking even greater exclusivity, a ‘Subscription S’ limited to 999 subscribers worldwide is offered at $999. While the interior pages remain the same, each hardcover Subscription S edition will carry a uniquely individualized subscription number. An exclusive Subscription S slipcase made from premium materials will arrive in time for Christmas each year, and Stout says there are longer term plans for Subscription S customers. The first issue, with anticipated arrival for Christmas 2016, will not be issue number one. While new magazines commonly create a prototype issue for internal use, Stout planned ‘Issue 000’ as a limited-run pre-series of sorts that could be shared with friends and early subscribers. As is only appropriate for a prototype issue, its subject matter is Porsche prototypes. “If there was one thing that became apparent while we were in Germany, it’s that we are just getting started,” says Stout. 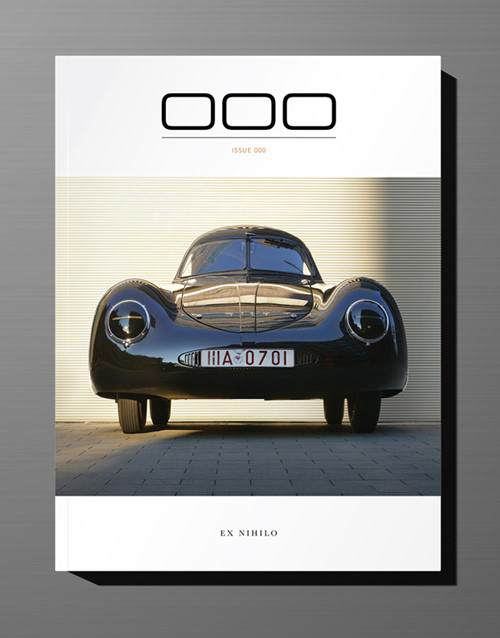 000 Magazine is the newest partnership of longtime editor-in-chief Pete Stout (formerly with Excellence and Porsche Panorama) and editor/writer Alexander Palevsky teamed together in 2016 to form SPY INK LLC, with offices in San Francisco and Los Angeles. 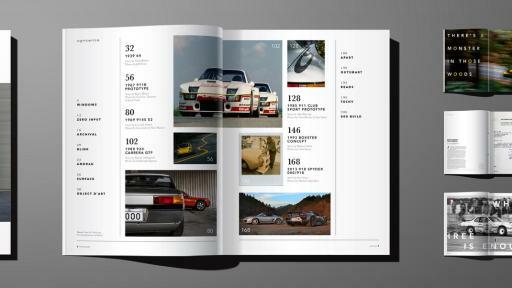 Working with art director Justin Page and creative force Jeff Zwart, the publication is a premium and collectible quarterly journal geared toward Porsche enthusiasts, providing exclusive background insight. 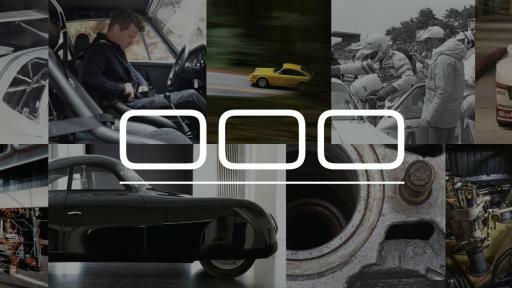 000, which is spoken as ‘Triple Zero,’ is a reference to three-digit Porsche model numerology and a promise to explore the marque from its origins forward. 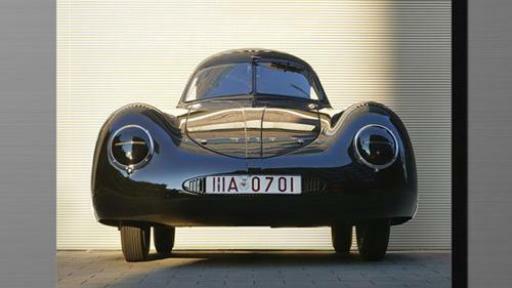 000 Magazine is not affiliated with Porsche AG, Porsche Cars North America, Inc., or any of their subsidiaries.